The Living Wage Foundation is pleased to announce that New Lion Brewery, has today been accredited as a Living Wage employer. The Living Wage commitment will see everyone working at New Lion Brewery, regardless of whether they are permanent employees or third-party contractors and suppliers; receive a minimum hourly wage of £7.85 – significantly higher than the national minimum wage of £6.50. Living Wage Foundation Director, Rhys Moore said: “We are delighted to welcome New Lion Brewery to the Living Wage movement as an accredited employer. 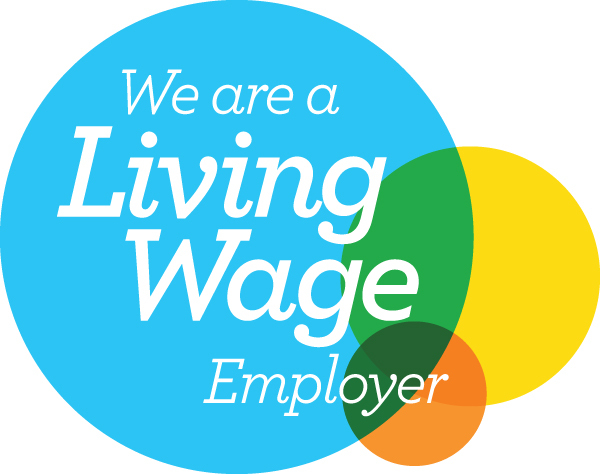 The Living Wage Foundation recognises and celebrates the leadership shown by Living Wage employers across the UK. There are currently over 1,200 accredited employers. We are an initiative of Citizens UK. We believe that work should be the surest way out of poverty.